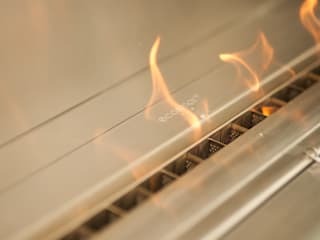 Smart Fire UK was established two years ago and since then has become renowned in the interior design industry for the quality and beauty of its products. 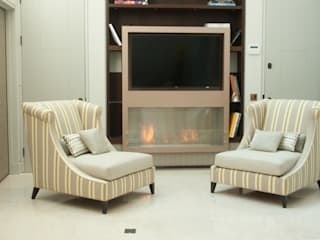 Having initially become the UK distributor for EcoSmart bio-ethanol fires, the team at Smart Fire were able to rewrite the rulebook when it came to fireplace design. Because bio-ethanol fires require no chimney or flu, their design potential is almost limitless. The design and convenience of these devices rather than the need for smoke extraction and heat loss through chimneys, allows greater aesthetic scope. London based Smart Fire UK works with brands such as Ecosmartfire, one of the UK’s top developers of sustainable indoor heating solutions. The company has worked with famous interior designers including Helen Green, Louise Jones and Lara Norrington. 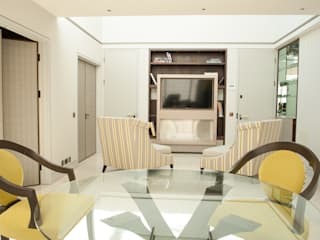 Additionally their fires have been featured in premiere locations such as the Mandarin Oriental, Hyde Park, The Mayfair Hotel, The Hyatt Regency, Birmingham and the Malmaisson, Dundee. Smart Fire UK is also the sole British distributor for Bromic Heating, one of the world’s leading designers of outdoor heating solutions.